After the craziness of the past few months, I feel like I’m finally back to my regular masking schedule and my skin is grateful for it! 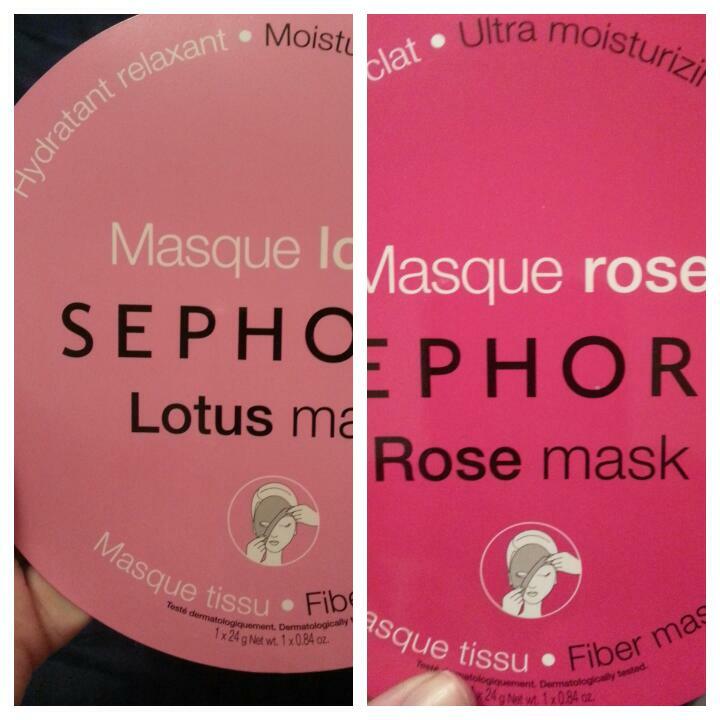 This sheet mask was okay! It was a little small, so if you have a big head or chubby face like I do, you may not like it. The sheet was medium in thickness. It smelled of fermented honey and there was a lot of essence left over that I saved and used throughout the week. There was no sensation with this mask. One of my goals for the upcoming year is to use up all my non-sheet masks. I was feeling particularly dry mid-week, so I pulled this one out. 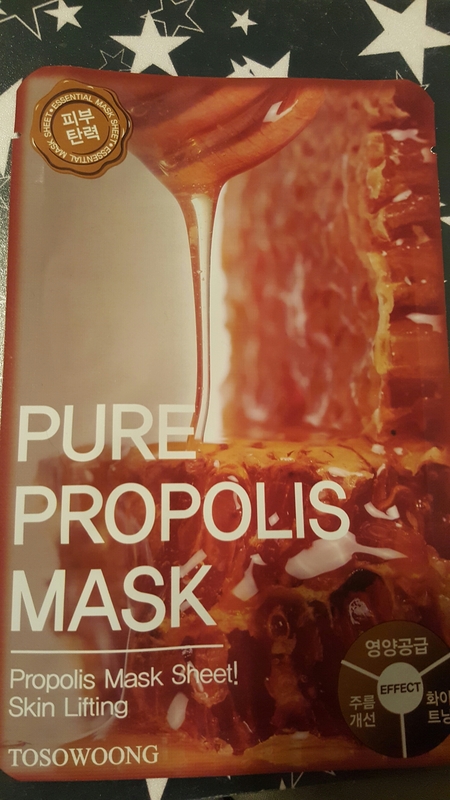 It’s a cream mask, and definitely one-use only. I had to work to get enough out for my whole face. 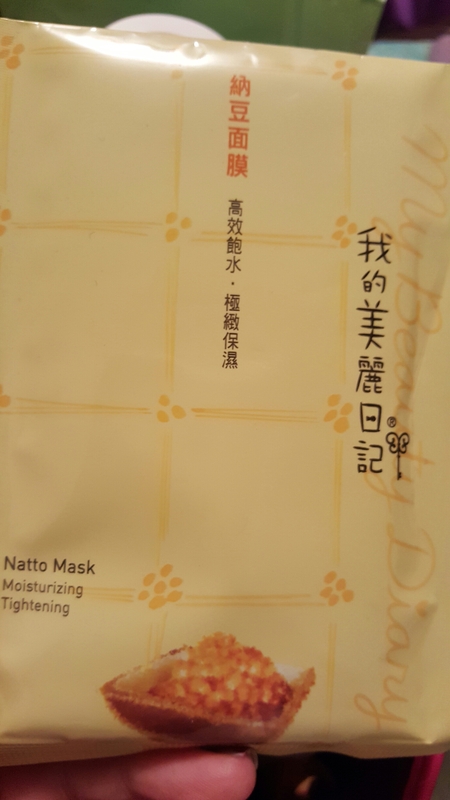 There was a lot of tingling – not something I associate with a moisture mask. Once I rinsed it off, it didn’t feel like I had used anything at all. Not recommended – at least not for hydration! 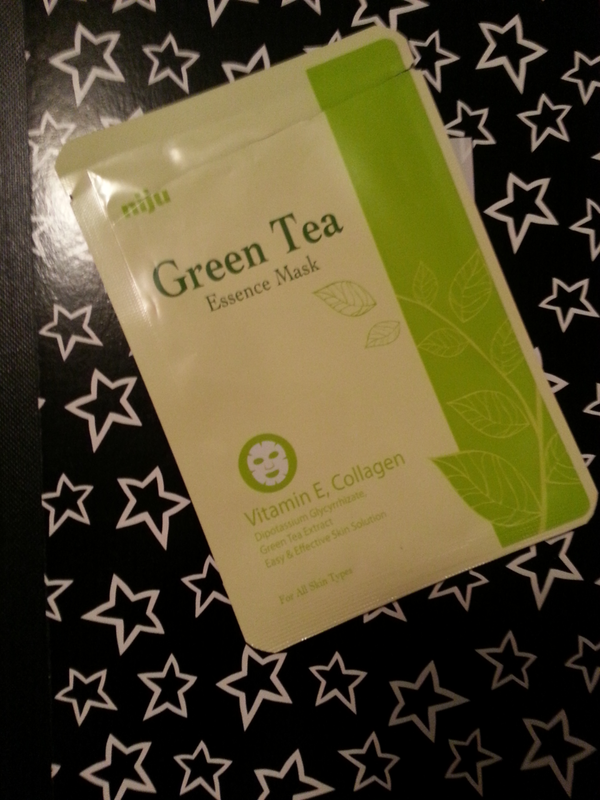 However, I love The Body Shop’s Tea Tree mask for breakouts. I scared the cat with this one, folks! I didn’t expect this one to be black, even though it says it right on the packet. Although it fit really well, I felt a little sinister with this on my face. 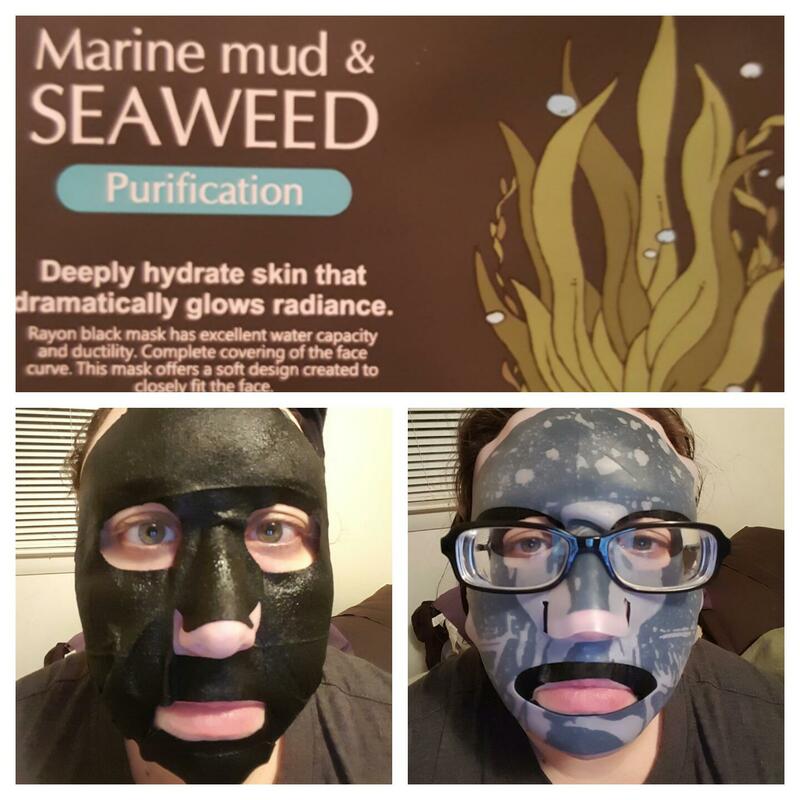 It got worse once I put a silicone mask cover and my glasses on, which is what I typically do. I loved this one, though. 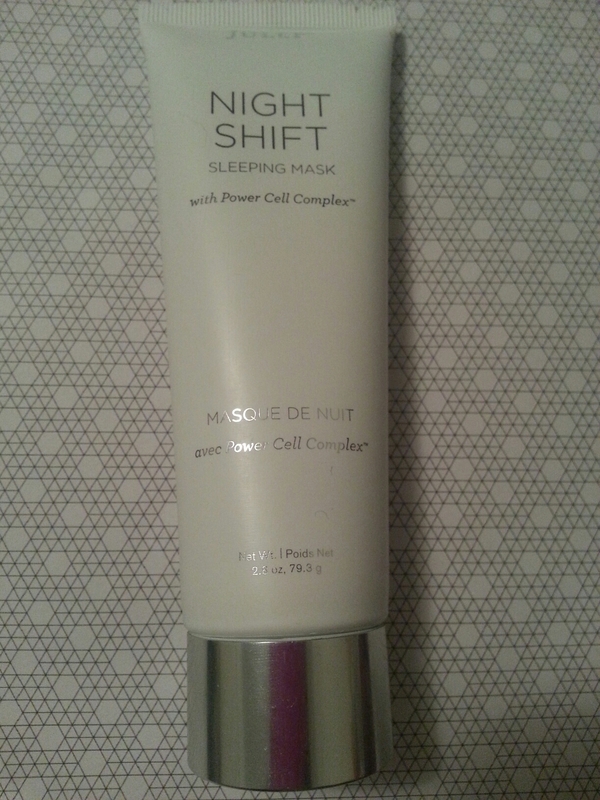 Good size, adhered well, enough essence, but not too drippy, the essence absorbed right away, and my skin felt awesome. Definitely recommended. 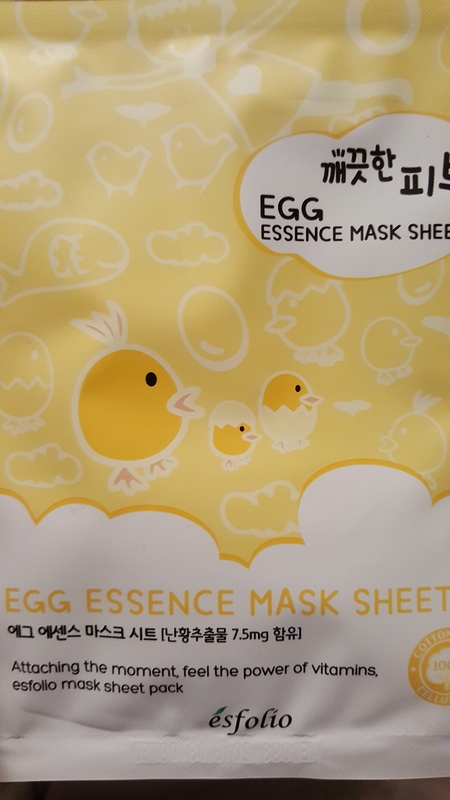 We need something cute after that one, and this egg essence mask fits the bill with its packaging! This was was very cold as it sat on my face, even under the mask cover. The sheet itself was smallish and medium in thickness. Afterward, my skin felt dry, but not dry. Which makes so sense. I think it may come in handy during the summer, when I sometimes get an oily T-zone. 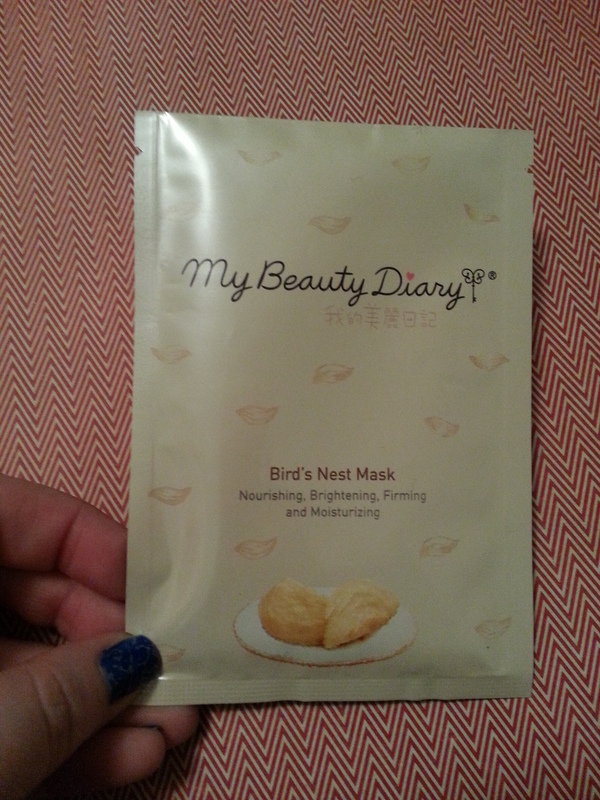 And finally, I used a My Beauty Diary Natto mask. I’m very familiar with these. 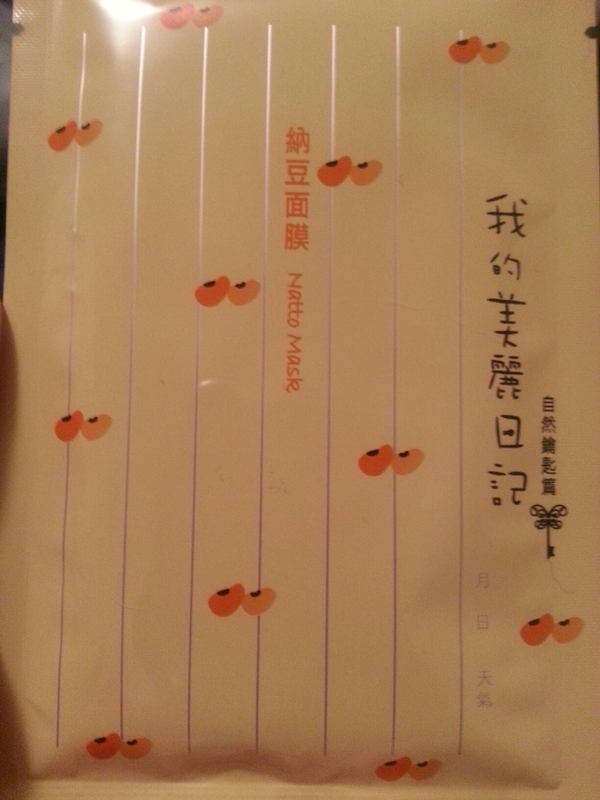 The sheets from this brand are thin and very drippy, but always leave me feeling mosturized. 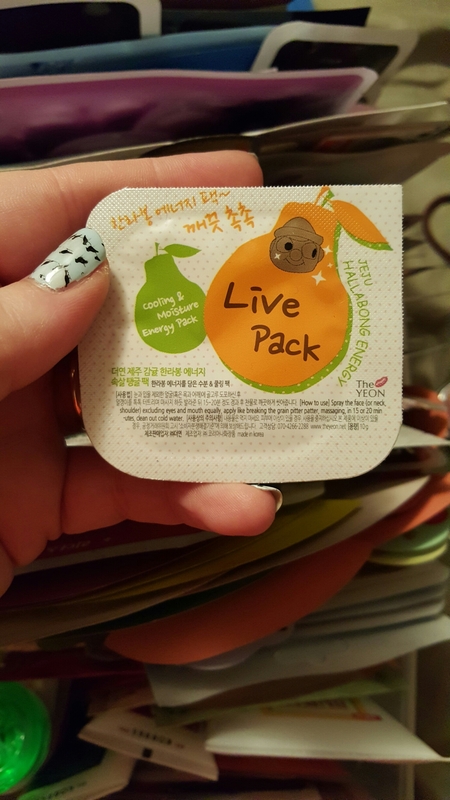 This entry was posted in Product Reviews and tagged esfolio, face masks, han aka, k-beauty, korean beauty, masks, my beauty diary, sheet masks, skin care, skincare, the body shop, tosowoong on February 15, 2016 by Mel. I did a lot of masking last month! My skin is in a pretty normal, happy state and I really think it’s due to that. 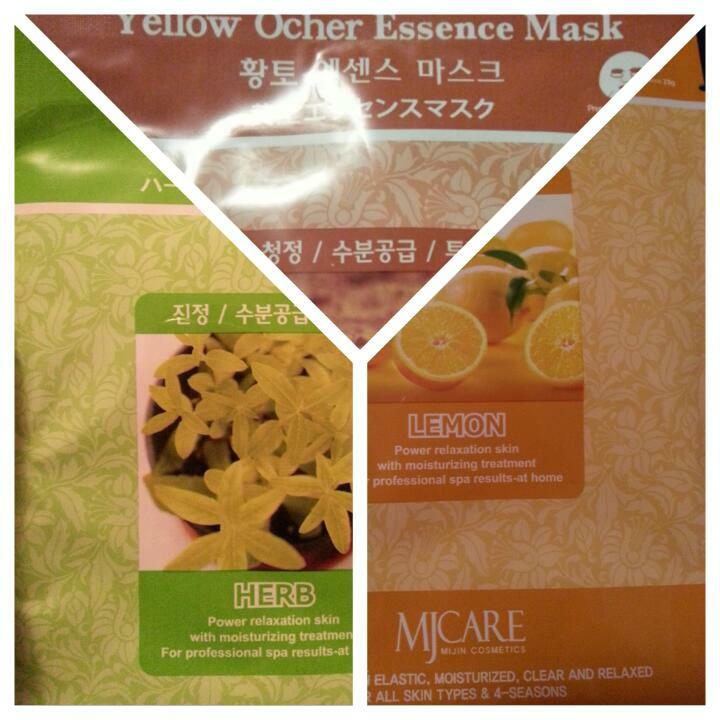 I used a variety of my favorite sheet mask brand – MJ Care. I get these from Amazon, and can usually find them in 10-packs which brings them to about $1.00 apiece. I’m trying hard to get through my non-sheet mask backstock. I loved this brand when I first started masking, but now that I have a bit more experience in that arena, there are some things about it that concern me. This one in particular has a synthetic appearance and a lot of shimmer in it. It didn’t burn and made my skin feel good, so that’s something. This was a TJ Maxx find. It was nice in sort of a generic way. Most brands I find there don’t fit my fat face well. And, because I’m lazy and mask right before bed, I don’t love the fact that I had to rinse afterward. 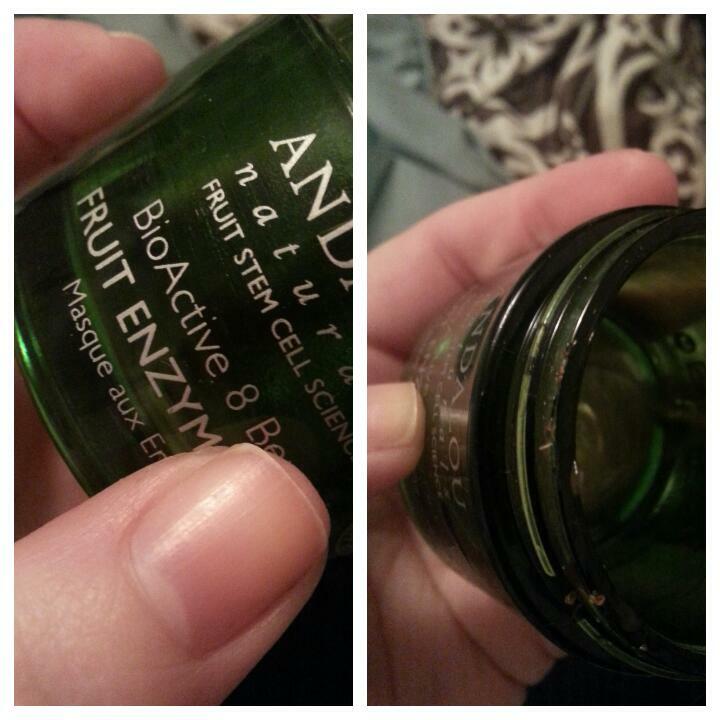 My face likes fruit enzymes and this one is particularly nice. It made me flush a little, but it didn’t burn or tingle. 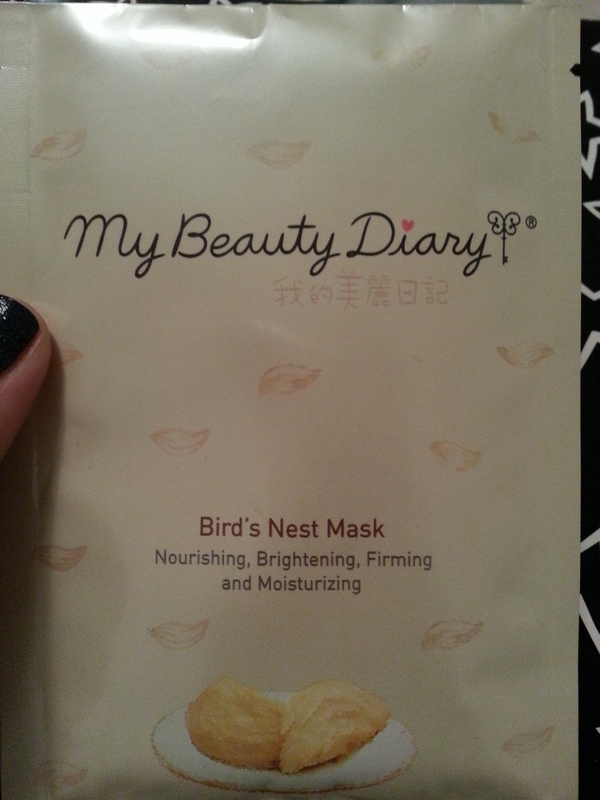 My Beauty Diary is a brand I enjoy. Their sheet masks fit well. 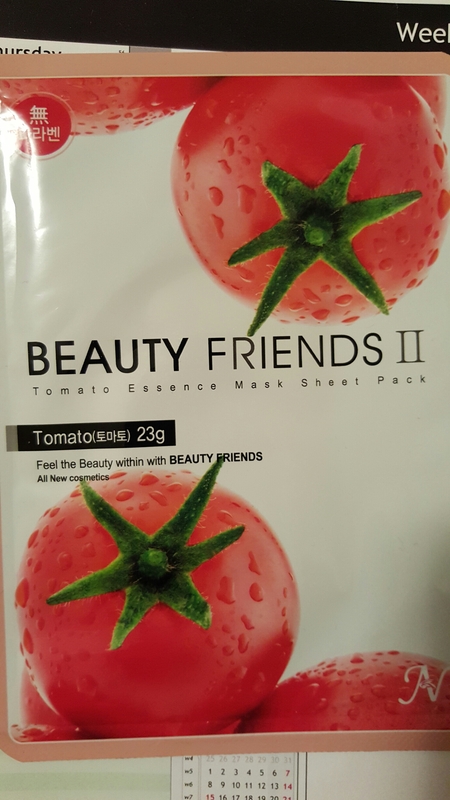 They are a bit drippy but I would rather have that than a sheet mask that’s too dry. Anybody else find the cucumber disturbingly phallic? Like this one. 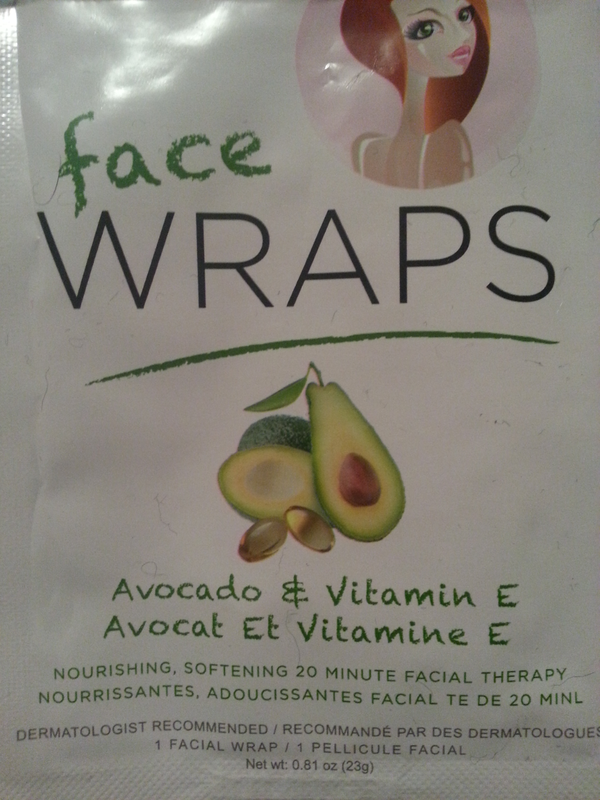 I Found it on the Konad website along with the Green Tea one I tried out last month. It just wasn’t juicy enough for me. This one tingled to the point of almost being uncomfortable. A sensation I don’t associate with cucumber. I don’t think I’ll be buying these again. 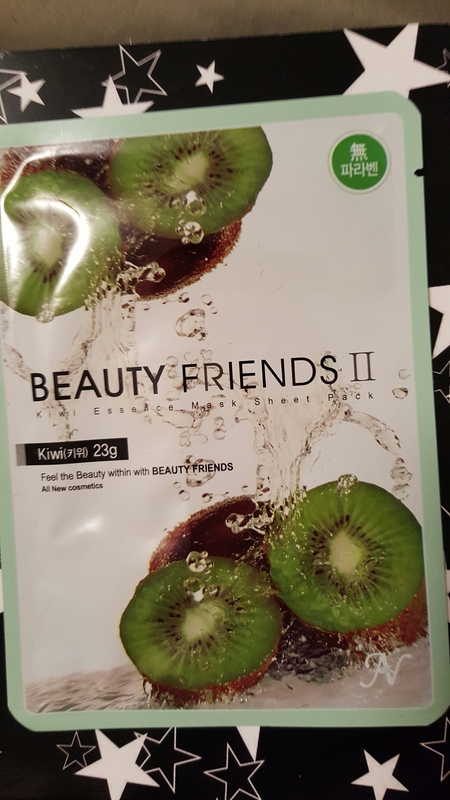 This entry was posted in Product Reviews and tagged andalou naturals, bamboo spa, konad, masking, mj care, montegne jenuesse, my beauty diary, niju, sheet masks, skin care on March 16, 2015 by Mel. I mask often. Sometimes daily. I have for a couple of years. 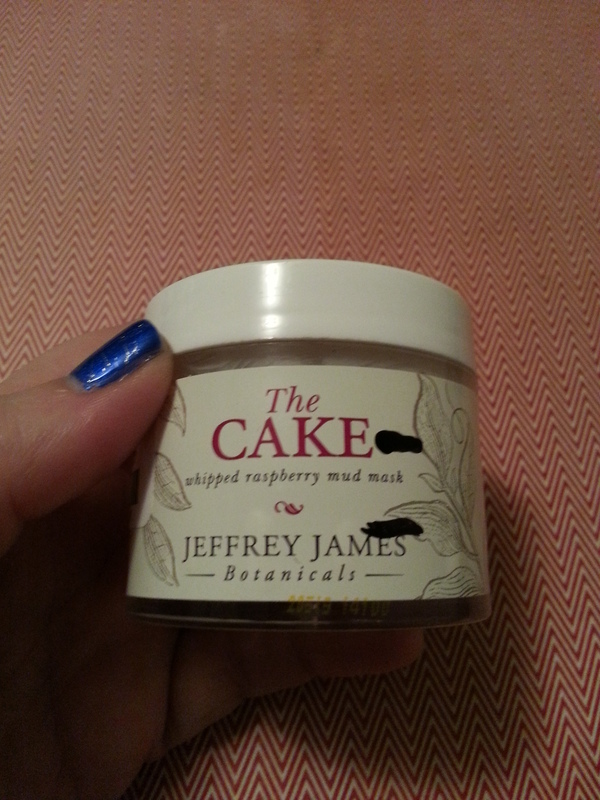 I’m starting to experiment with more than what I can find at TJ Maxx or Amazon. 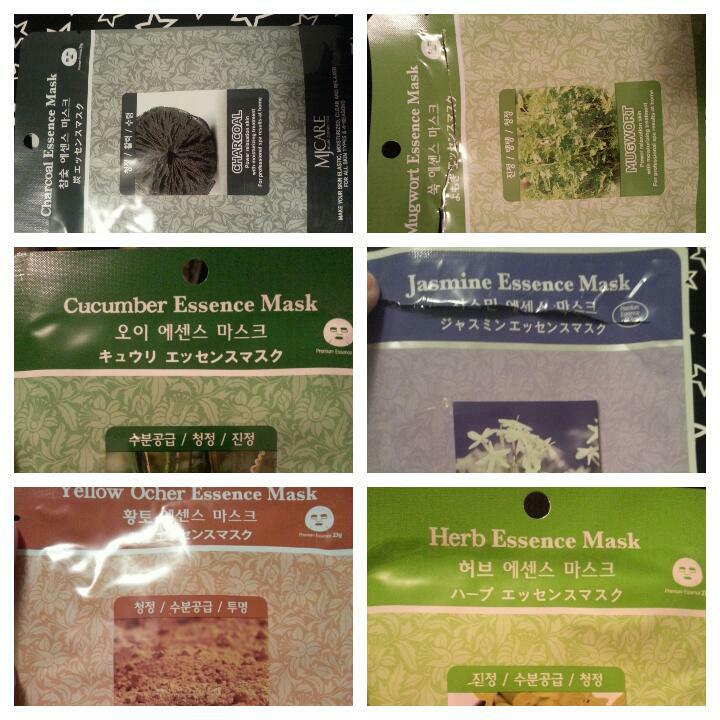 Honestly, sheet masks and essences have become much more accessible and affordable of late. Here’s what I used last month! 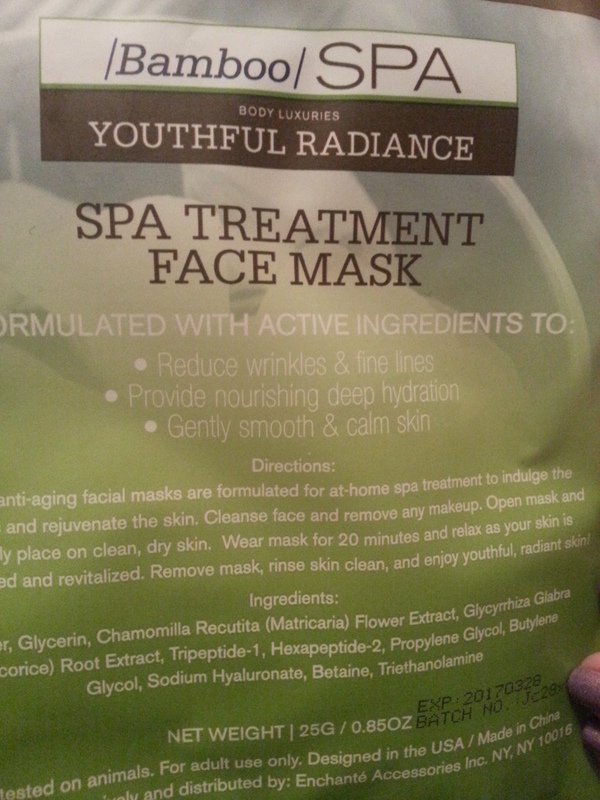 Used the last of a box of Spa Life masks. 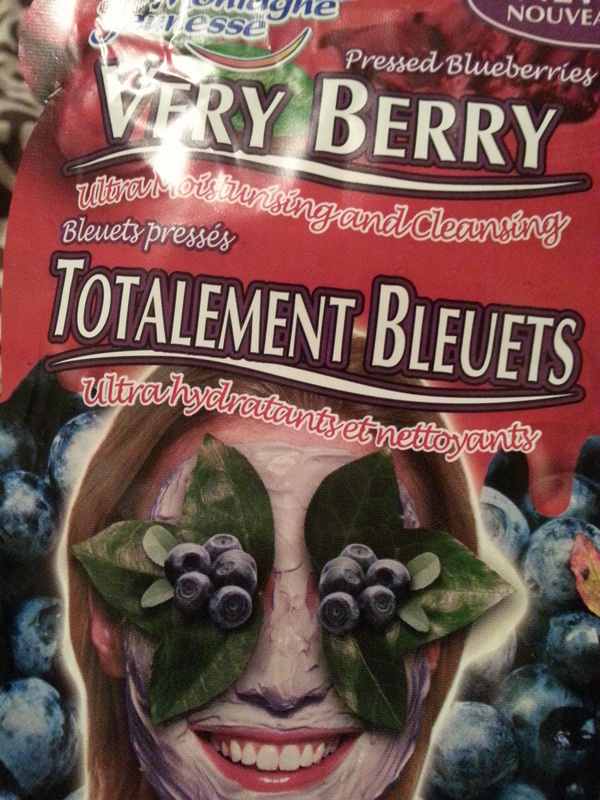 They were fairly nice, but I didn’t find them to be as moisturizing as other sheet masks. I bought a couple of masks from the Konad website when I got my last batch of stamping polish. 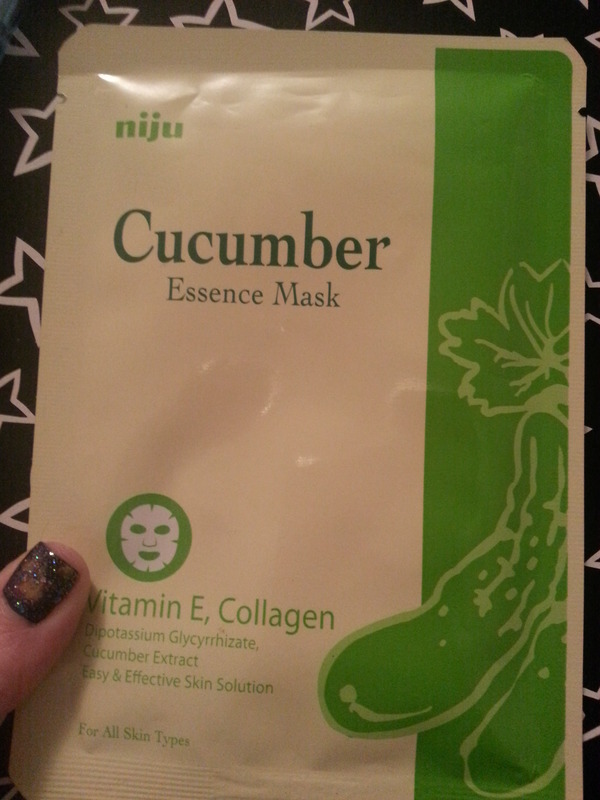 Because if I see the mask, I have to try the mask. This one was all right. 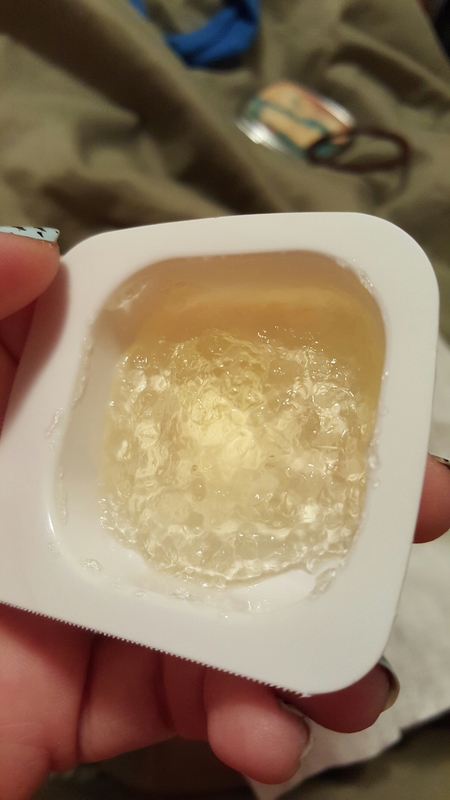 It didn’t have much juice in it, so I put one of those silicone face mask covers on it. It was very soothing. This mask cost $9.00. I have never spent that much for a single-use mask before and, honestly, I’m not sure if it was worth it or not. 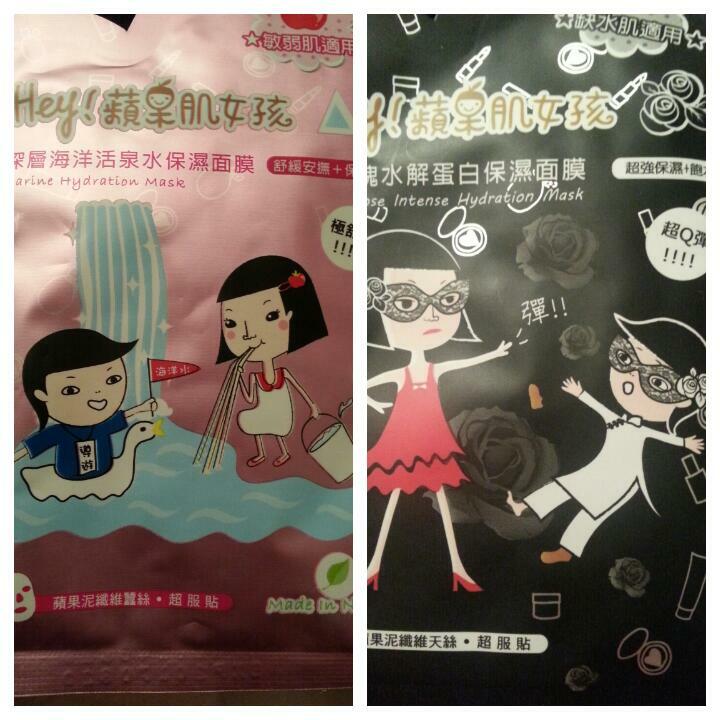 It was less like a sheet mask and more like a face-sized version of an undereye patch. 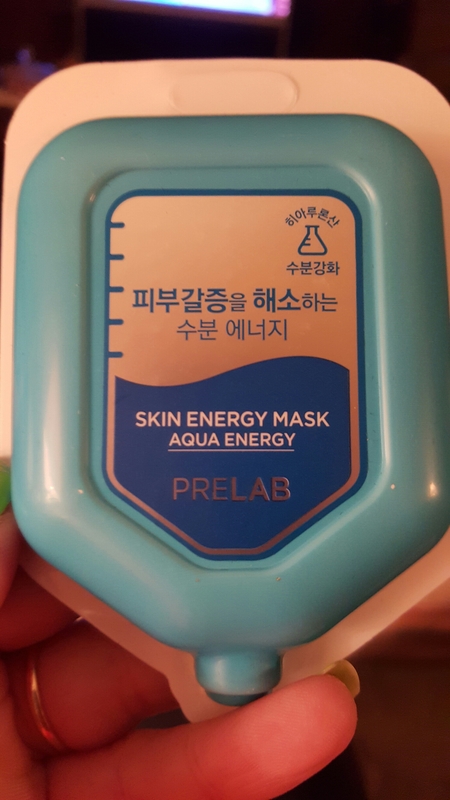 Which made it much less messy than a sheet mask. But it was also less adjustable. It was so not the size and shape of my face, so essential areas remained uncovered. 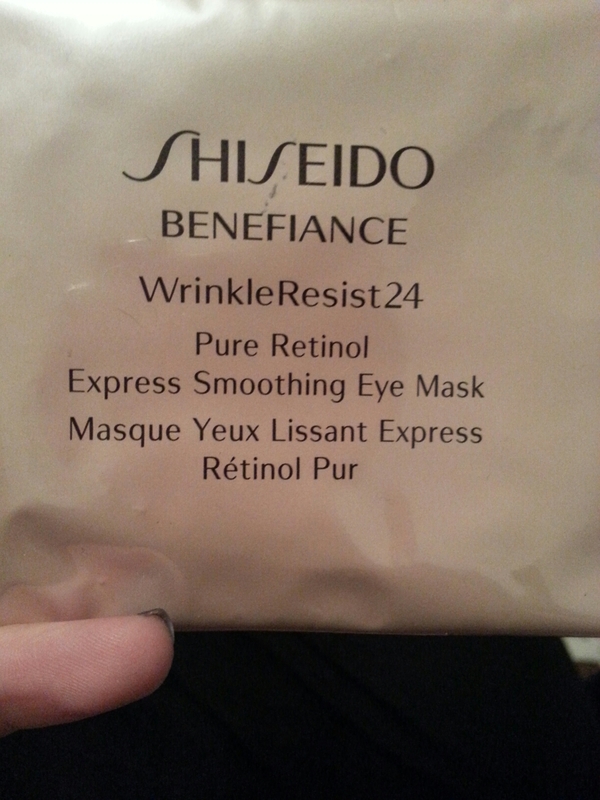 Afterward, my skin felt very soft, but I’m not convinced it helped with moisture. I used a couple of these this month. 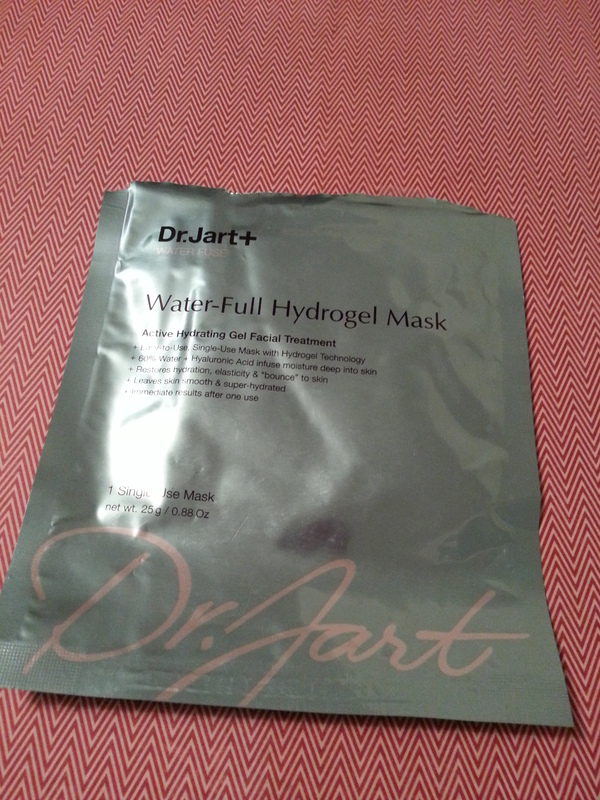 I found them to be extremely hydrating, and I could smoosh the mask around for a better fit than the Dr. Jart mask. They’re very moist – a bit drippy, actually, which for me is just fine. I rub the excess into my neck, chest, and hands. 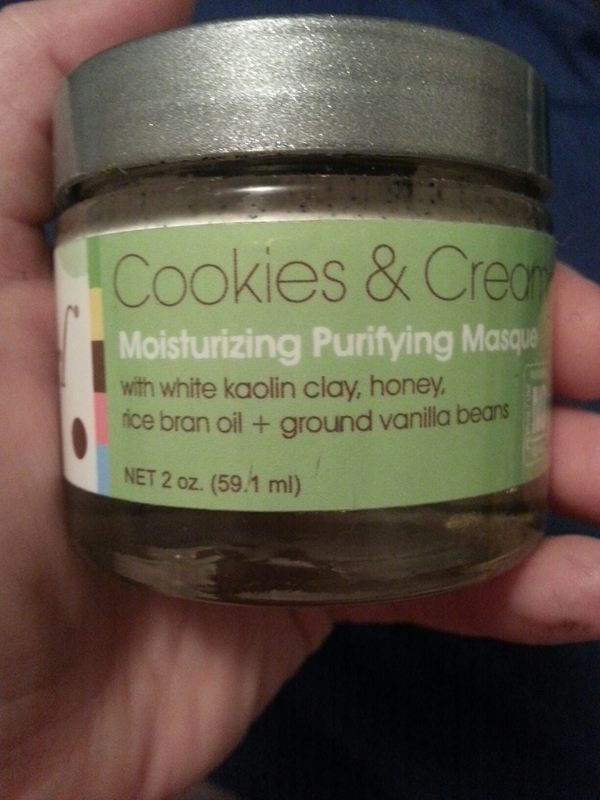 And finally, I finished up this mud mask. 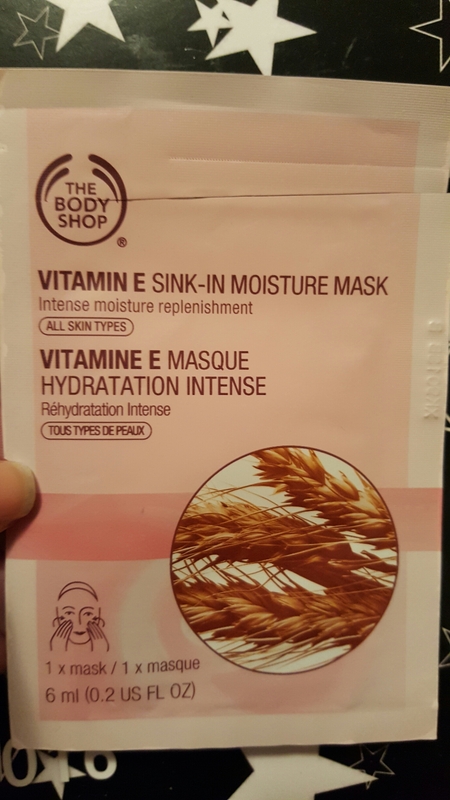 I do a mud mask once a week, and found this to be a perfect one for winter. Even with my dry skin. 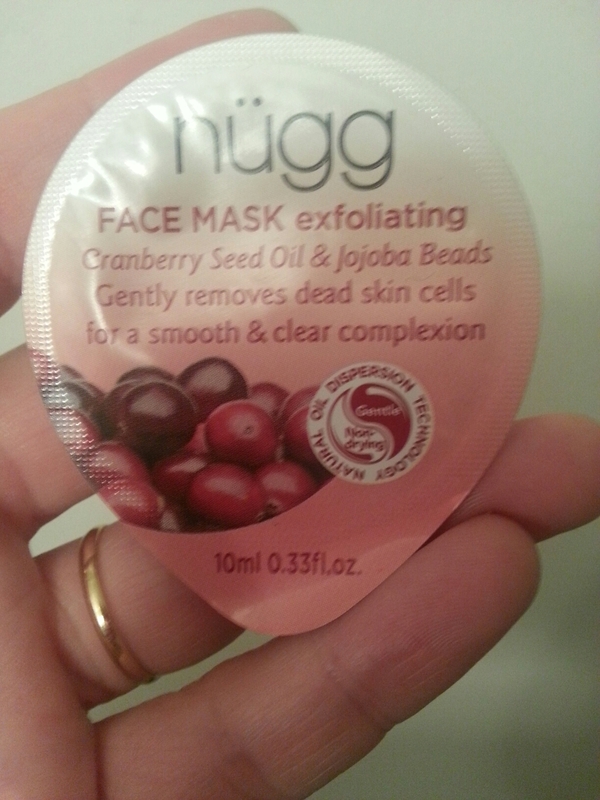 It does have a manual exfoliating element to it, if you’re into that. But it’s just as easy to rinse it off. That’s it! It was a lazy masking month for me. 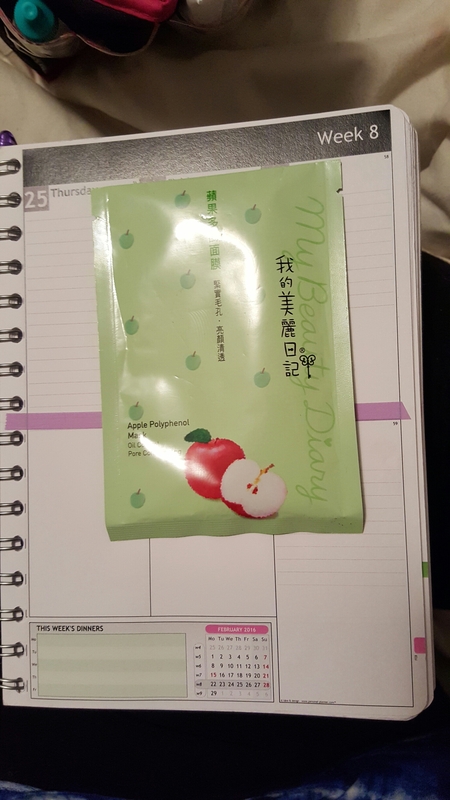 I’m expecting a variety box of sheet masks from Memebox and I’ve gotten a box of some of the same from a Taiwan company called Hey! (As far as I can tell. 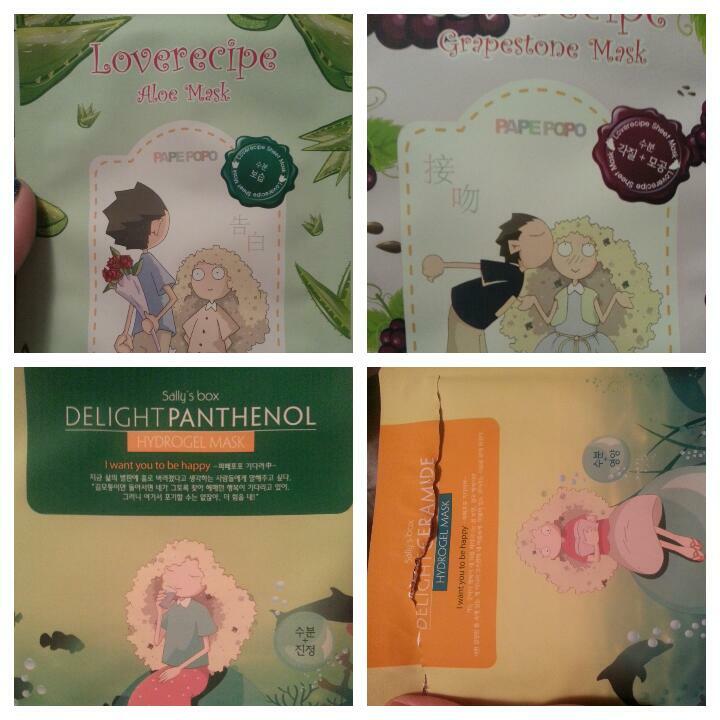 But they have extremely cute packaging.) Looking forward to trying something new! 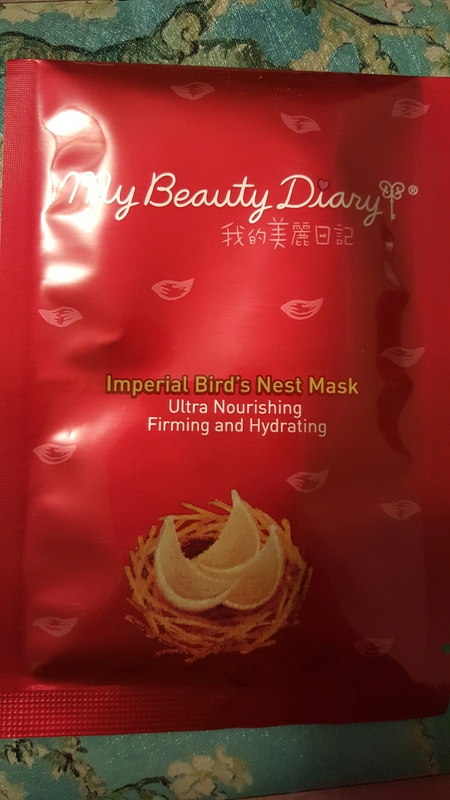 This entry was posted in Product Reviews and tagged dr jart, face masks, jeffrey james botanicals, konad, my beauty diary, product reviews, sheet masks, skin care, spa life on February 11, 2015 by Mel.